The quality that we continuously deliver exceeds professional expectations. It also has a specific added value given our professional engagement in renewable energy projects and other tangible initiatives which maximize the sustainability of our activities and products. 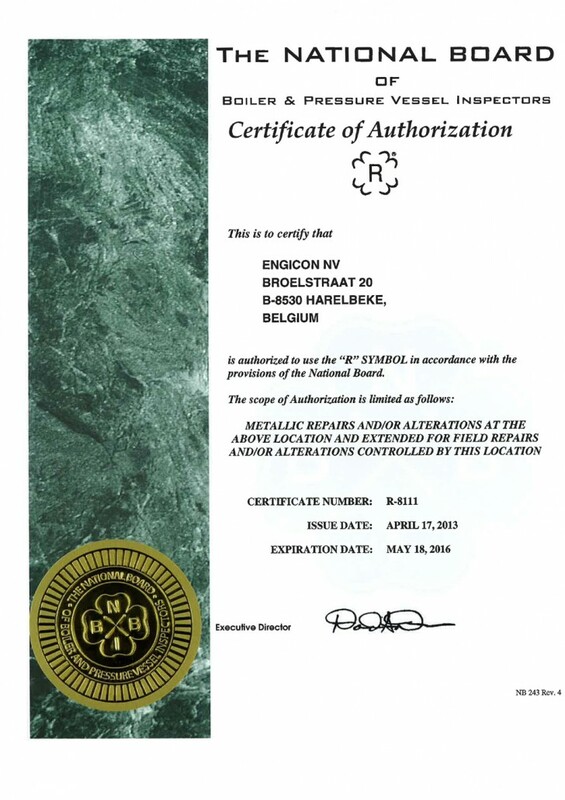 Safety, Health, Environment and Quality are keystones in our philosophy and strategy. 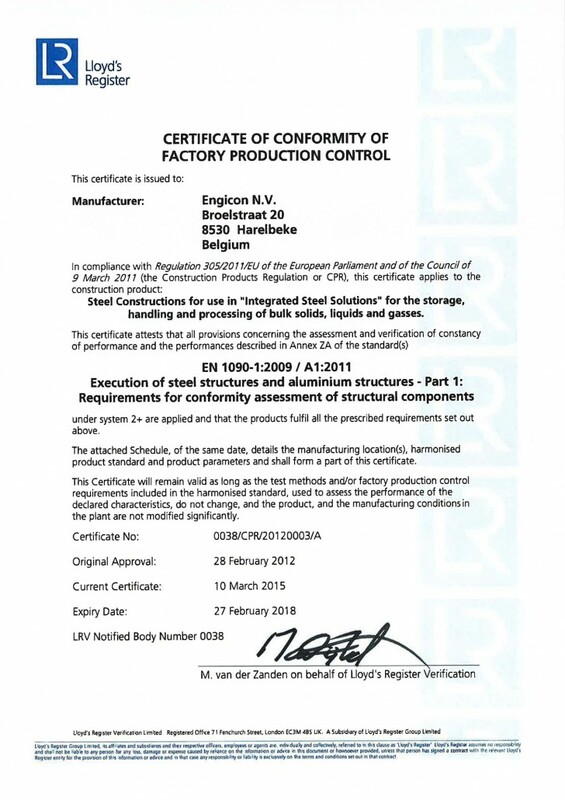 International standards and codes are always observed in order to comply with the latest regulations. 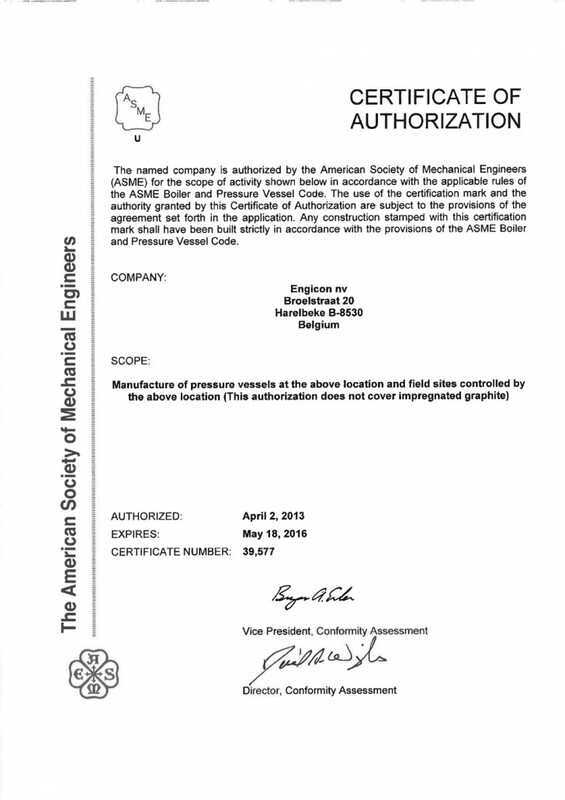 The PED module H-certificate, for example, guarantees that pressure vessels are manufactured according to the European Pressure Equipment Directive. In addition, Geldof holds various international code stamps. 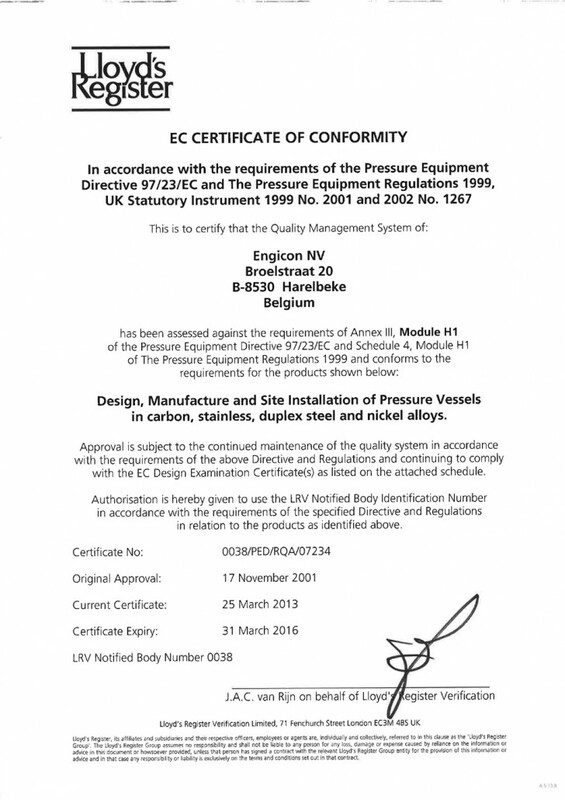 Geldof is also VCA-P and OHSAS certified which guarantees that all works are performed according to very stringent safety and environmental regulations. 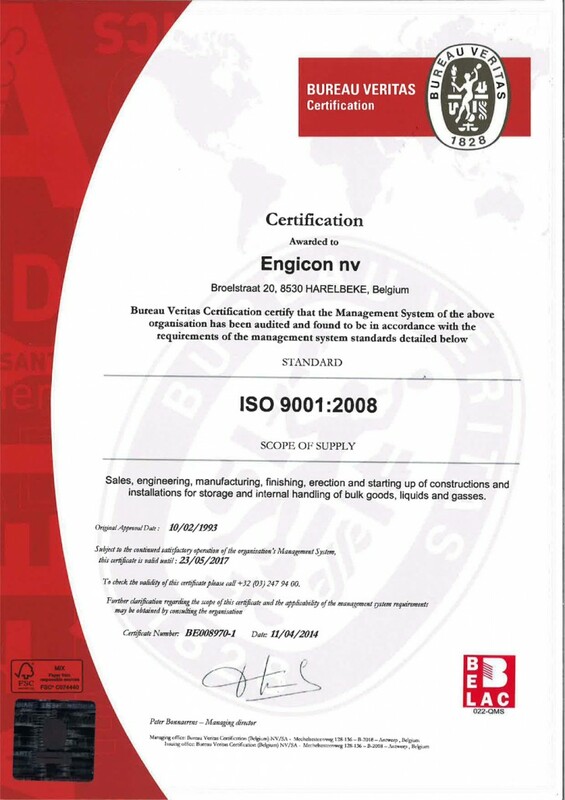 Moreover, our all-inclusive internal Quality Management Systems exceed the international ISO standards and guarantees that all customer requirements are met, all processes are properly controlled and continuous improvement is pursued. 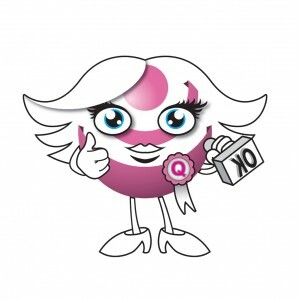 Miss Q is Geldof’s safety mascot. The letter Q stand for Quality. She is based on our company logo and holds a quality stamp. It is a recognizable character illustrating our quality communication and is used for all quality communication. Every month the Quality Manager introduces a new quality theme about a ‘hot’ topic on quality within our organization. The poster is put up at several places throughout the shop, warehouse, cafeteria but also throughout the company and the offices. Right from the outset, Geldof revealed itself as an innovative, groundbreaking company with the latest production techniques. 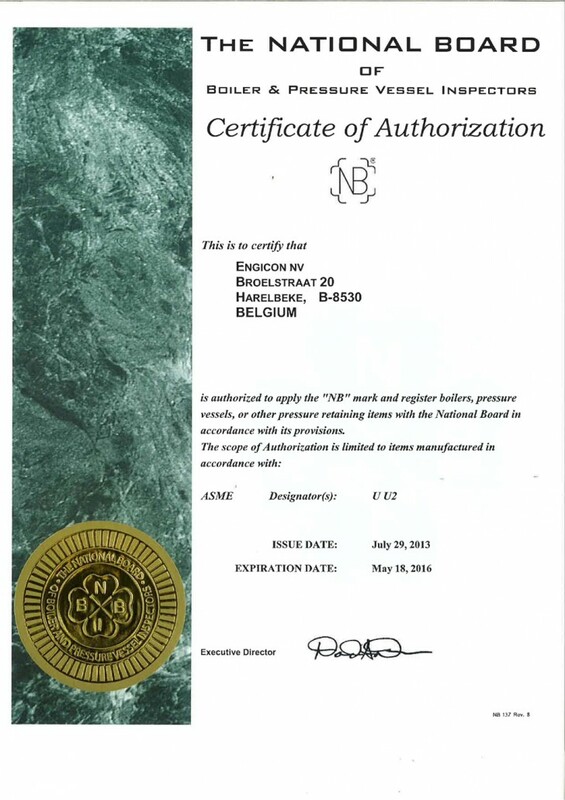 Consequently, in 1993, it was the first Belgian firm in its sector to achieve an ISO 9001 certificate, the international quality seal for delivering products that meet customer requirements and comply with the relevant legislation and regulations. 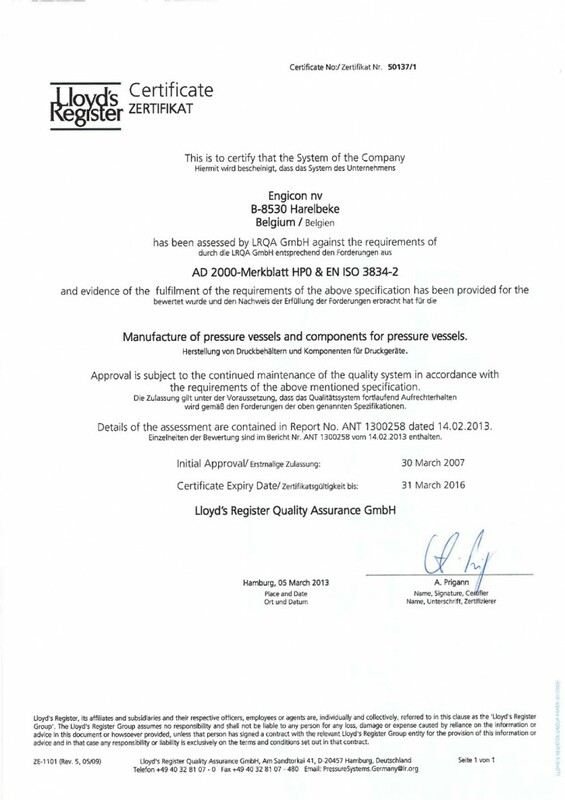 Furthermore, our welding technology has achieved certification to EN ISO 3834-2, we hold a AD-2000 Merkblatt HP-0 accreditation, a certificate as a competent firm, according to the German ‘Wasserhaushaltsgesetz’ and certification to the German standard DIN 18800-7 (Grosser Eignungsnachweiss). 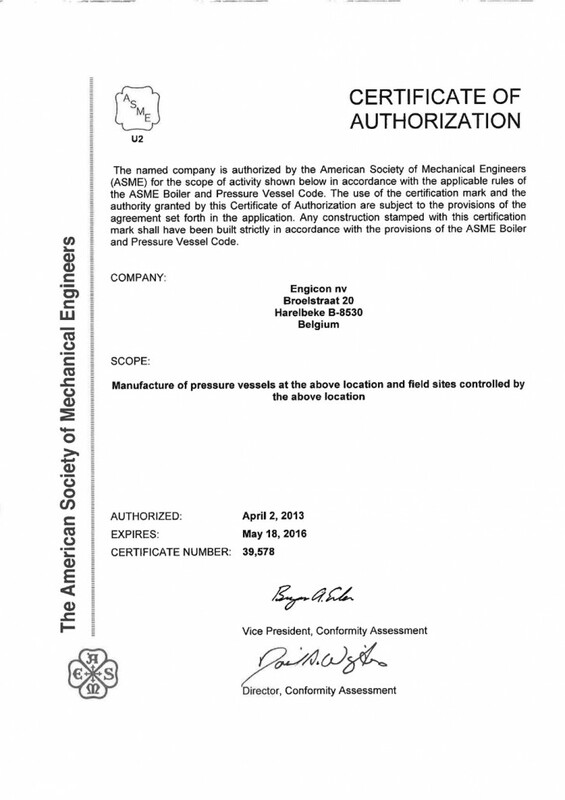 In 2001, recognition followed as a fabricator according to module H1 of the Pressure Equipment Directive (PED) which, in 2004, was extended to include module H. Recently 2010 the American ASME U-, U2- and R-Stamp for pressure vessels. 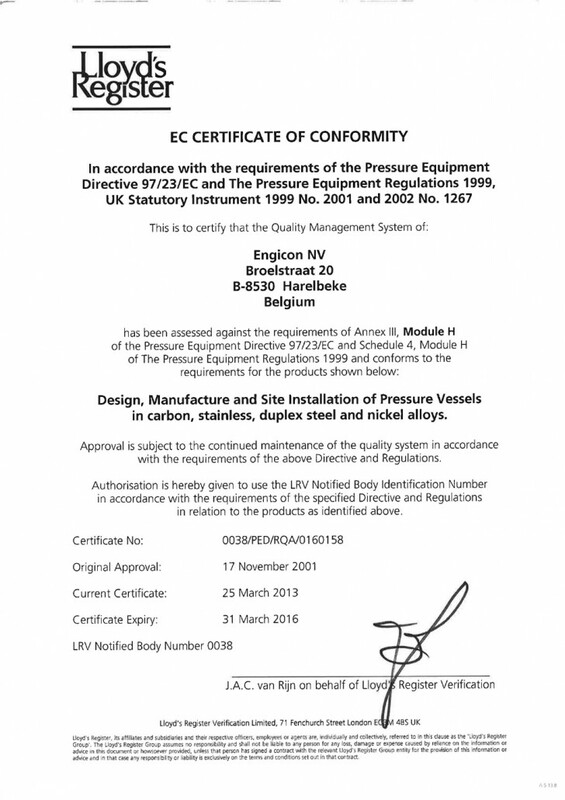 We are also qualified conform CPR 305/2011/EC more specifically for technical specification EN 1090-1:2009 (fabrication of steel structures) and EN13084-7:2013 (free standing chimneys). To conclude, Geldof is fully client-oriented. 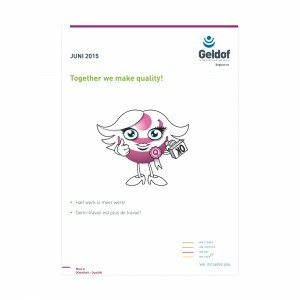 Every Geldof realization is specifically designed and delivered in a manner that always meets, and often exceeds, our customers’ needs and expectations, whatever the task. In this respect specific requirements, laws and regulations, e.g. according to customers’ tender documents, are applied as such.